Since the forming of the first Church of Scientology in 1954, the religion has grown to span the globe. Today, more than 10,000 Scientology Churches, missions, related organisations and affiliated groups minister to millions in 165 countries. And those numbers are constantly growing; in fact, Scientology’s presence in the world is growing faster now than at any time in its history. 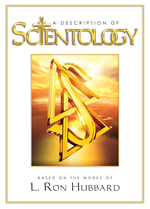 As the only major worldwide religious movement to emerge in the twentieth century, Scientology generates immense public interest. How does Scientology compare with other faiths? What is its understanding of a Supreme Being and the spiritual aspects of life which transcend the temporal world? What are the fundamental practices of the religion? 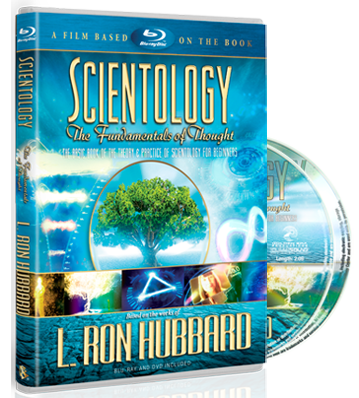 How is the Church of Scientology organized? And, above all, what is Scientology?